Complex task in many different environments? Hydraulic fluid for injectors etc. 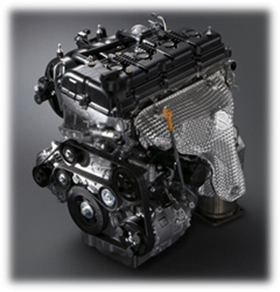 The engine is composed of following parts through which the engine oil flows. 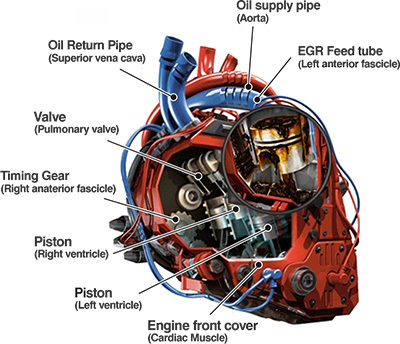 If engine is a heart, the engine oil is its blood. 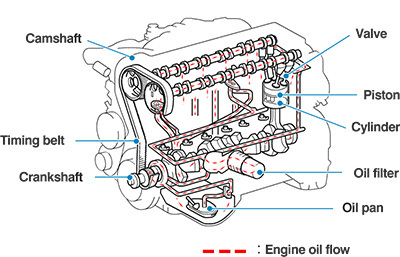 Oil circulates in the engine and performs various functions. Gasoline engine produces power by repeat combustion of air-fuel mixture. The air-fuel mixture is ignited by a spark at the spark plug. 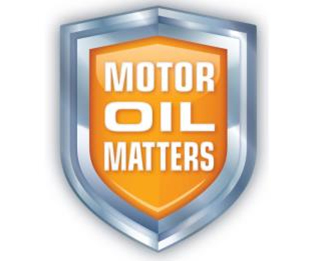 Why new generation engine oils? Why engine oil must be changed? ctly as they each meet different performance requirements. Why ATF and CVTF must be changed? The following symptoms will occur if the ATF or CVTF deteriorates. ATF and CVTF need regular replacement to keep them in the best condition.